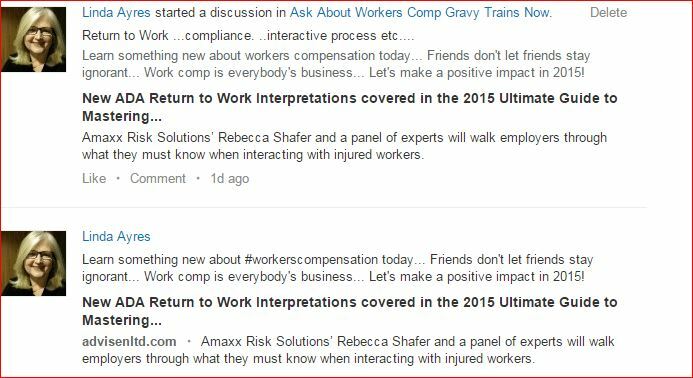 #WorkComp – Something is terribly wrong with #WorkersCompensation in #Canada, #UK, #Australia, #USA and elsewhere, isn’t it? WE, The People know this! Something is terribly wrong with Workers Compensation, isn’t it? Continue to #DodgeTheRads, too! It’s increasingly dangerous out there! Watch this video, too! It could happen to you, too! READ THE 2013 ARTICLE HERE, AND FIND OUT HOW Workplace Injuries are handling in your state and nation. 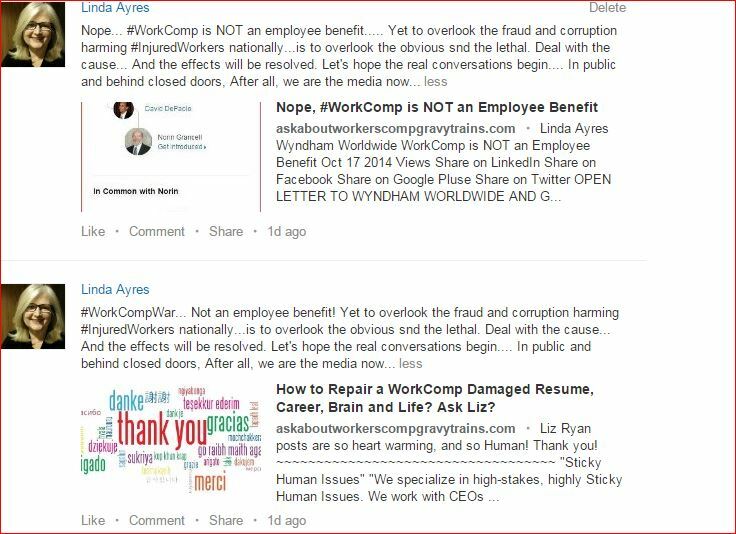 In the USA, #WorkComp is NOT AN EMPLOYEE BENEFIT. SOME CALL IT A MEGA BILLION DOLLAR EXTERMINATION RACKET. It’s spreading, again, hitting the working classes hard? PS… Those 1947 trial stats below CANNOT BE TRUE, CAN THEY? Only 7 hanged? 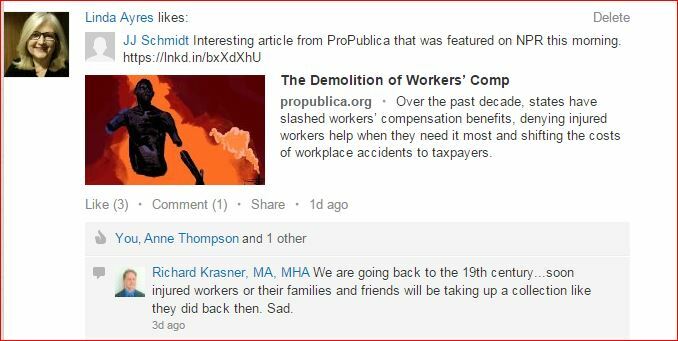 “They’re baaack!” WorkComp is code name for the 21st Century “Nouveau Holocaust Centers” ?!? DOES THE WORKERS‘ COMPENSATION SYSTEM FULFILL ITS OBLIGATIONS TO INJURED WORKERS? State-based workers‘ compensation programs provide critical support to workers who are injured or made sick by their jobs. … Costs are instead shifted away from employers, often to workers, their families and communities. 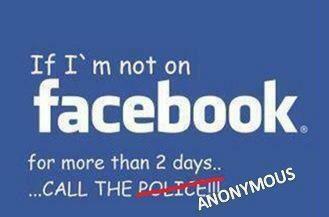 Brought to you by blog today because there seemed to be a little mix-up in display-ability on the FaceBook platform….. 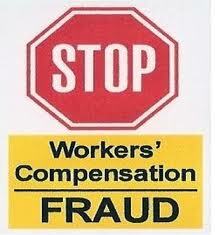 Remember Remember… Something is terribly wrong with the Workers Compensation System, isn’t it? DO SOMETHING! IF YOU SEE SOMETHING, SAY SOMETHING! Continue to #DodgeTheRads ! It’s an Open Air Auschwitz! #WorkComp Surveys…. Pros or Cons? 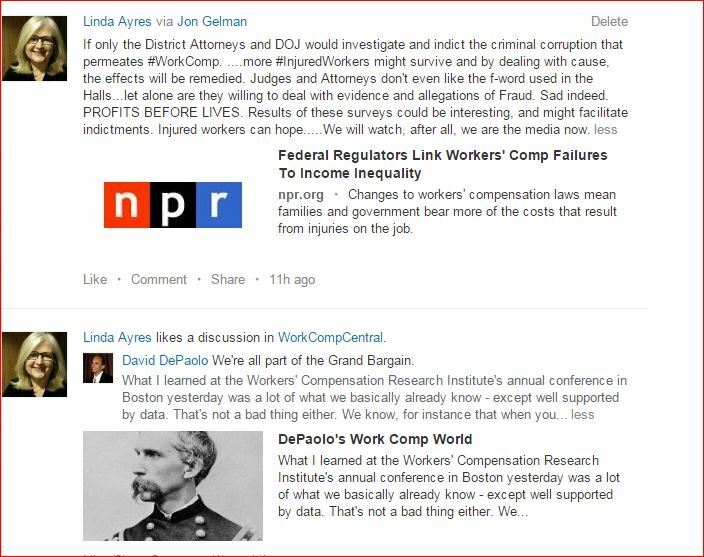 QUESTION: What’s up with the WorkComp “surveys”…Looks like “Big Money” is behind them. What do you think? Maybe it’s a ‘good thing’? Here’s my story…. sad but true…. https://askaboutworkerscompgravytrains.com/list-of-posts. DATE OF Initial INJURY: 1/9/2012 – Repeated failures to provide medically necessary treatment. Designated primary doctor Orthopedic Surgeon–FOR A HEAD INJURY! 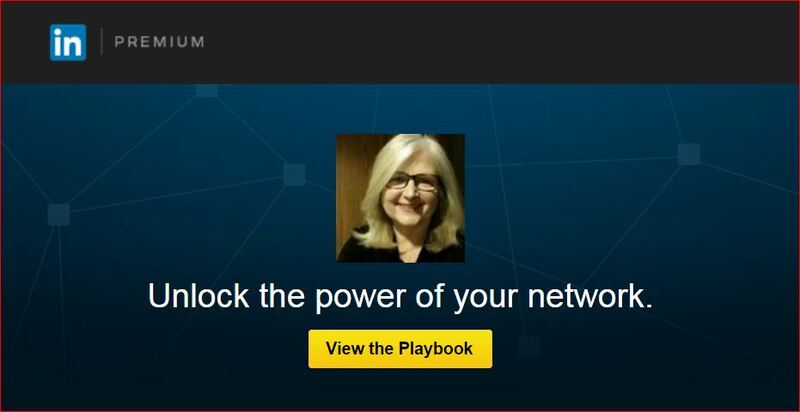 Are you LinkedIn? Here are some further thoughts, and do follow the above stories and reports…. be sure to read the comments. It’s easy to see the industry provocateurs, huh? 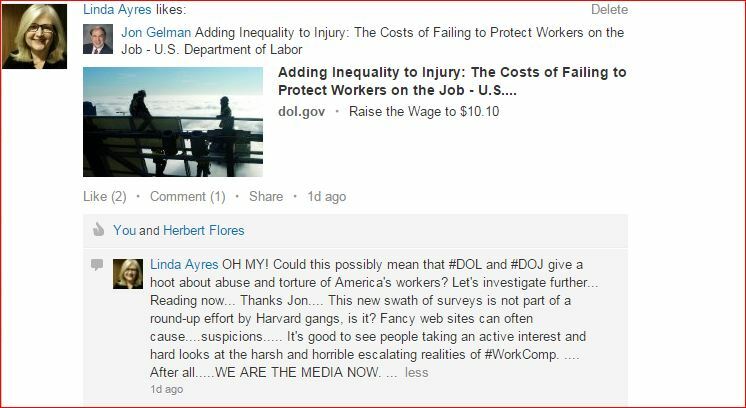 More than one attorney and ‘investigative journalist’ who work for the insurance side have told me it’s all my fault I have been denied medically necessary treatments FOR OVER 3 YEARS….. Well, you know #WorkComp….. that ‘small community’ has their own ‘little rules’ to follow……and they are well-paid for following orders, aren’t they? PROFITS BEFORE LIVES…… Is history repeating itself? 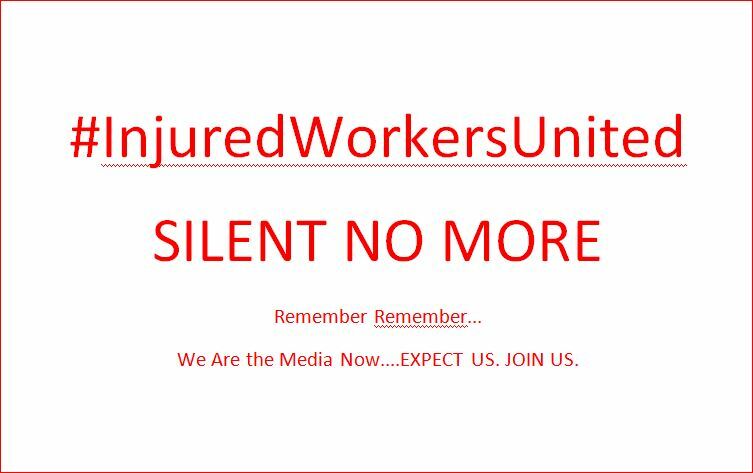 Ask any Injured Worker! Has anybody else been to a doctor who practices ‘functional neurology’? It’s very scientifically based… no guesswork, no drugs. Blogging and Vlogging are other ways we can tell our stories…. Here’s a video from 2012, after some excellent ‘functional neurology’ treatments in Palm Desert, California. Of course, the defense firm threatened the doctor and told him to stop treating me, and continued to refuse to provide any medical care for the first 2.5 years, finally got some speech therapy, vision therapy, and occupational therapy via work comp for a few days, when months were requested…. For you info…. document your stories….. we’re all fighting for our lives, and those who follow…. Carry on! 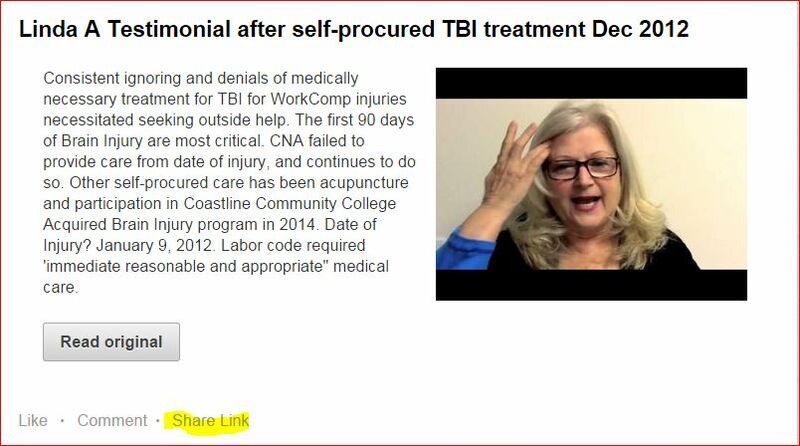 Acupuncture has also been extremely helpful since August 2013, along with neuro-vision prism lenses and therapies, no thanks to the insurance carrier. Currently, I am most grateful for the Coastline Acquired Brain Injury Program in Newport Beach…. an incredible organization with experts in the field of brains and compensatory strategies. 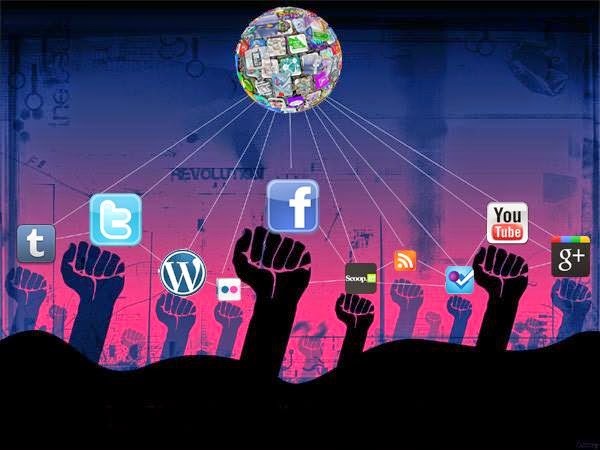 WE ARE THE MEDIA NOW….. CARRY ON! 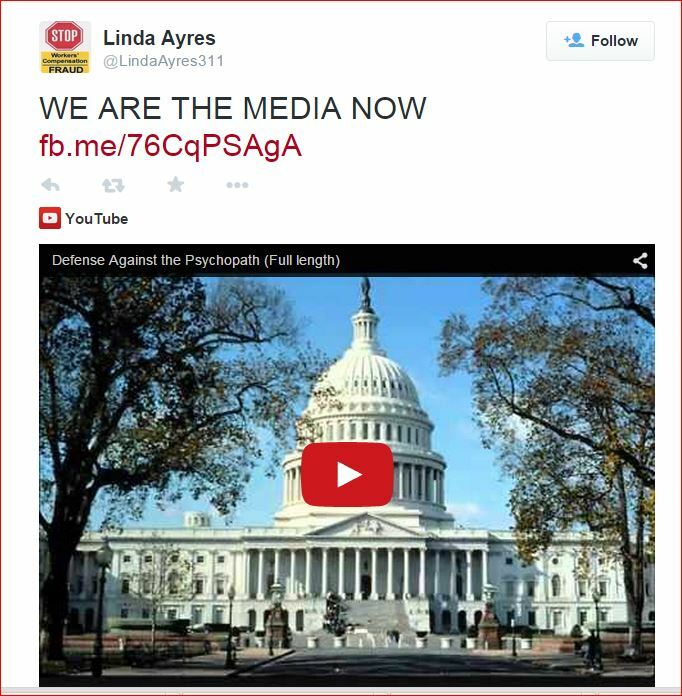 WE ARE THE MEDIA NOW…. MARCH IS BRAIN INJURY AWARENESS MONTH…..
EVERY DAY IS BRAIN INJURY AWARENESS FOR SURVIVORS! Every day is a fight for life for anybody stuck in the WorkComp System of PROFITS BEFORE LIVES……while those who know, conveniently look away from the corruption……falsely believing it could never happen to them….